Some of the strangest things can show up on eBay. 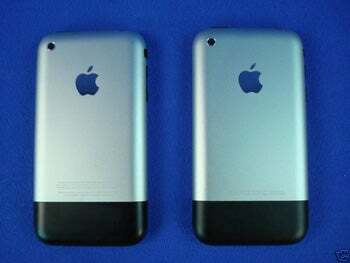 Take, for example, a seller who claims he has two iPhone prototypes to unload. 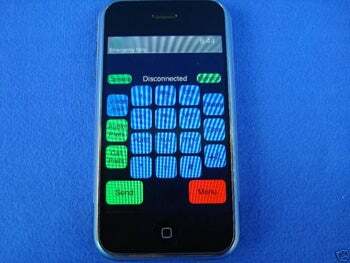 According to the seller, the two devices were manufactured about six months before the original iPhone went on sale in June 2007. 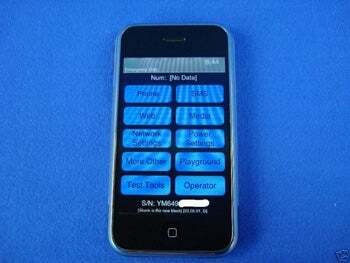 Only one of the two units works, and is reportedly running an early Alpha or Beta version of the iPhone OS. Neither phone has the name iPhone printed on it, but they do have the Apple logo printed on the back. 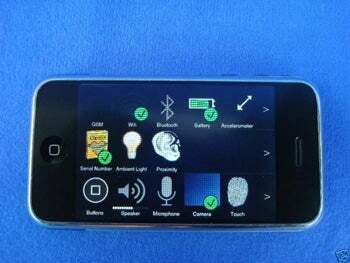 The seller claims the working device can make and receive phone calls on a GSM network, access the mobile Web (not the regular Web) and has a working camera. 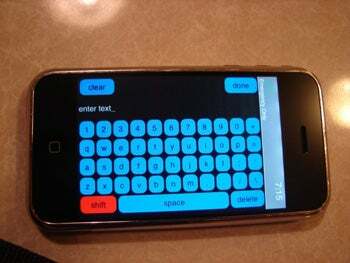 It can also receive text messages, but only send 5 preset messages included on the phone. The unit is unable to sync with iTunes, and the seller did not say how much storage capacity the phone has. The sale was uncovered by the German blog iFun.de, and assuming these are authentic, I would expect Apple to try and halt the sale and recover the prototypes fairly quickly. I can only imagine that other device makers would be interested to get their hands on these iPhone originals as it could give some insight into Apple's development process. "Skank is the new black"
Theh big question is: Where did these prototypes come from? No one knows for sure, but MacRumors believes they were in the possession of one of their forum members earlier this year. According to a post on the MacRumors forum, a member named Brooklyn8 posted some information about the two prototypes that has been repeated almost word for word on the eBay auction page. Brooklyn8 claims to have picked up the devices from someone on eBay who didn't realize what he had. That seems like an extremely far-fetched claim to me. I mean, honestly, if you have the technical know-how to post things on eBay you would think that you'd be savvy enough to recognize an iPhone or an iPhone imitator. Regardless, it's unclear whether Brooklyn8 is the eBay seller or if they were passed on to someone else. As of this writing, the "Skankphone" and its non-functioning partner are going for $940 USD. The sale ends Wednesday at 8 PM PDT.